When athletes train during the warm spring and summer months, it’s important for them to be prepared for heat exertion. Exertional heat stroke (EHS) is currently one of the top three reasons athletes die during sports. Other results of failing to address heat illness include severe dehydration and painful muscle cramps. The majority of EHS cases occur during initial summer workouts. This is the time when athletes are not prepared to cope with the environmental and physiological conditions. 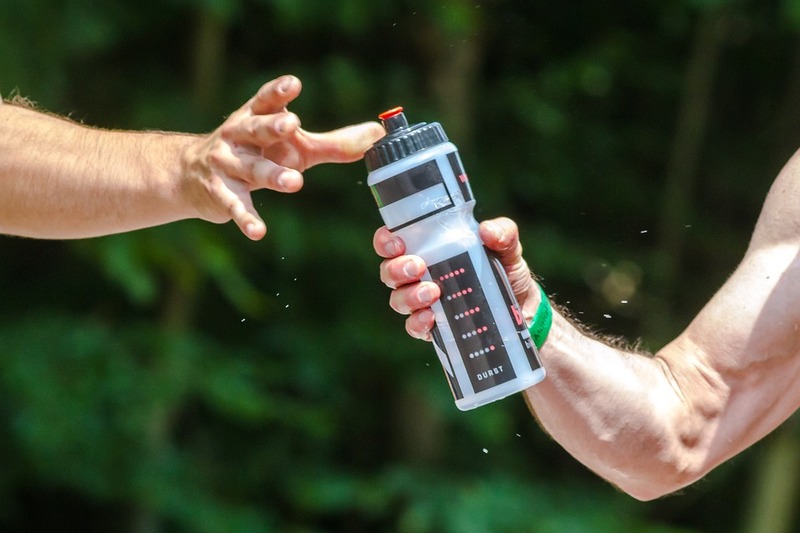 Athletes especially at risk for EHS and other heat illnesses include individuals who are overweight, dehydrated, under-conditioned or very muscular. However, heat illness can affect even the most conditioned athletes. Luckily, there are a plethora of steps schools can take to protect their student athletes from EHS and other heat illnesses. Encouraging athletes to maintain hydration is key. Coaches should allow plenty of water breaks and encourage their students to drink water throughout the day. Some recommend 7-10 ounces before practice, 8-10 ounces during practice and then 24 ounces for every pound lost in the two hours after practice. Athletes should also wear clothing and equipment that will keep them cool. Practicing during the cooler parts of the day is another good way to protect student athletes. However, the most important step to preventing heat illness is heat acclimatization, which relies on Wet Bulb Globe Temperature (WBGT). What’s Wet Bulb Globe Temperature? 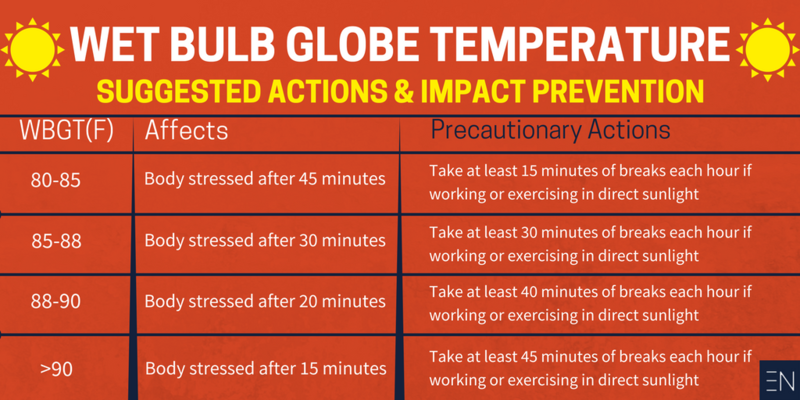 Wet bulb globe temperature (WBGT) is the key that many administrators, coaches and athletes miss. 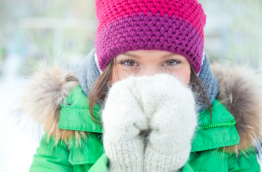 The temperature you see on your thermometer isn’t always representative of the real-feel. This can lead coaches to continue practice or forego heat acclimatization even though heat conditions are not safe. WBGT is a measure of the heat stress in direct sunlight. It takes a number of factors into account, including temperature, humidity, wind speed, sun angle and cloud cover. Think of WBGT as a step beyond the heat index, which only takes into account temperature and humidity. The US National Weather Service advises that WBGT is a great guide for those working or exercising in direct sunlight. In fact, OSHA and many nations use the WBGT as a guide to managing workload in direct sunlight. For example, if your student athletes are training outdoors with a WBGT of over 90°F, their bodies will experience stress after only 15 minutes. The problem with measuring WBGT is that it’s not easy. 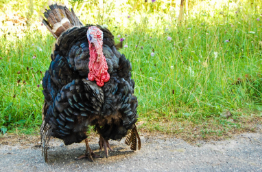 Some compare it to chasing a moving target. What’s worse is that most daily forecasts do not include WBGT predictions. Does Your School Follow Heat Acclimatization Guidelines? When high WBGT are observed, it’s necessary to follow heat acclimatization guidelines. 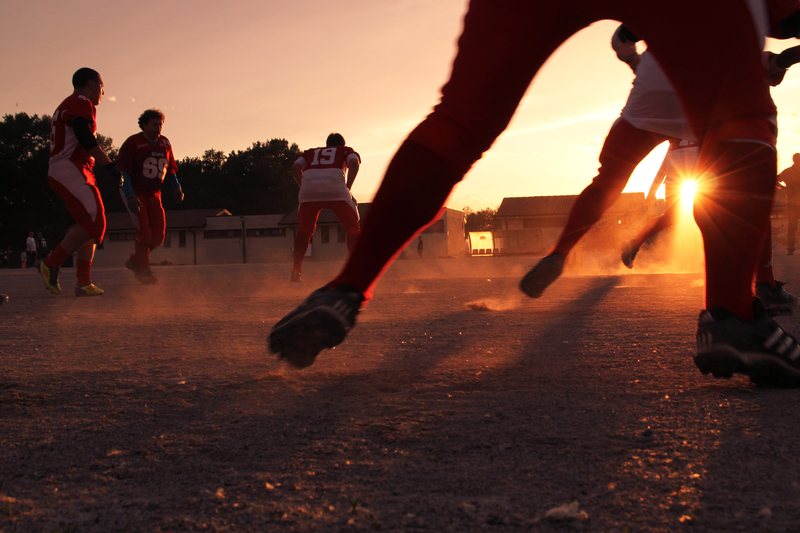 Heat acclimatization guidelines are critical for keeping student athletes safe. These guidelines ensure that athletes slowly introduce themselves to stressors during practice sessions. The Korey Stringer Institute at UCONN assists coaches, school leadership, parents and legislators with pushing their states to establish or enhance heat acclimatization guidelines. 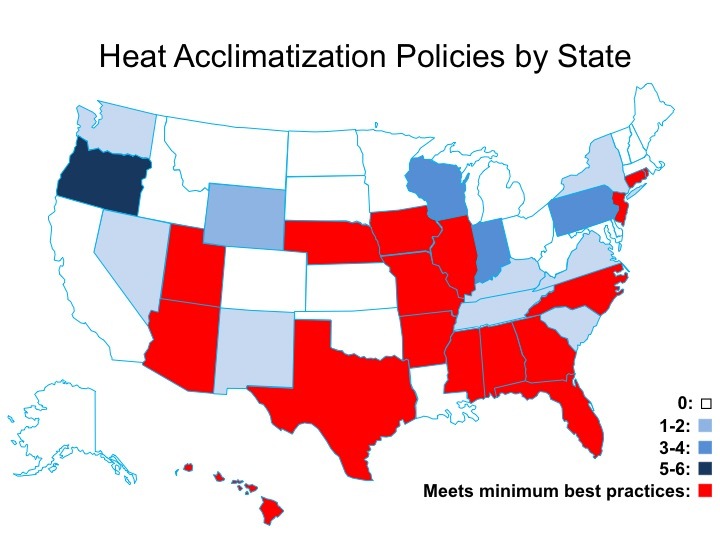 Their following heat map of the United States shows the status of heat acclimatization policies by state. How does your state fair? 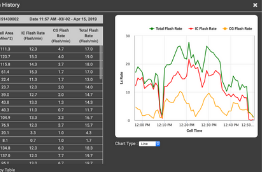 And do you know if your school uses WBGT to make critical decisions regarding EHS and other heat illnesses?